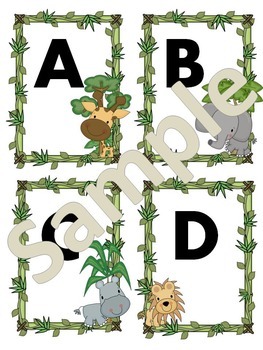 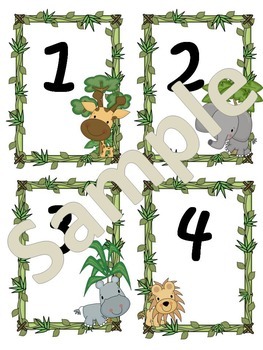 These cute wall print outs will keep your students engaged. 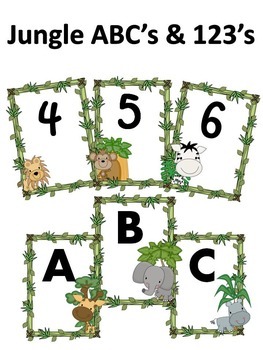 The ABC's are in Aharoni font and the 123's are in Kristen font. 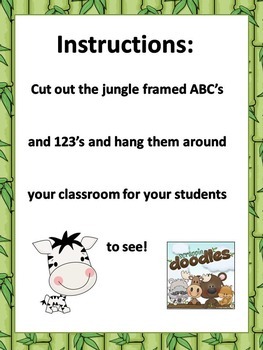 Just print, cut out and post around your classroom!